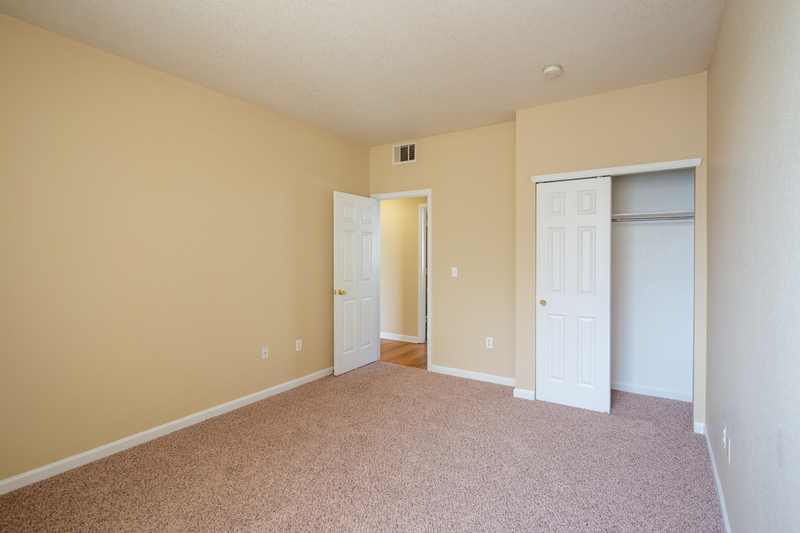 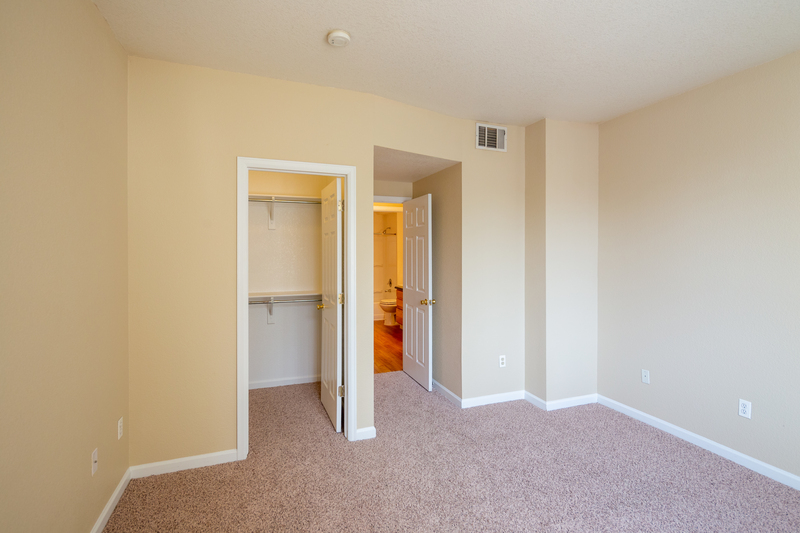 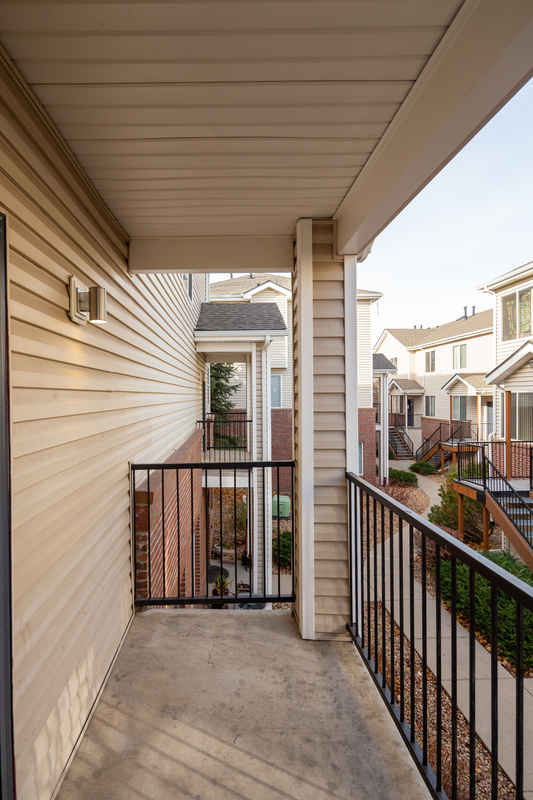 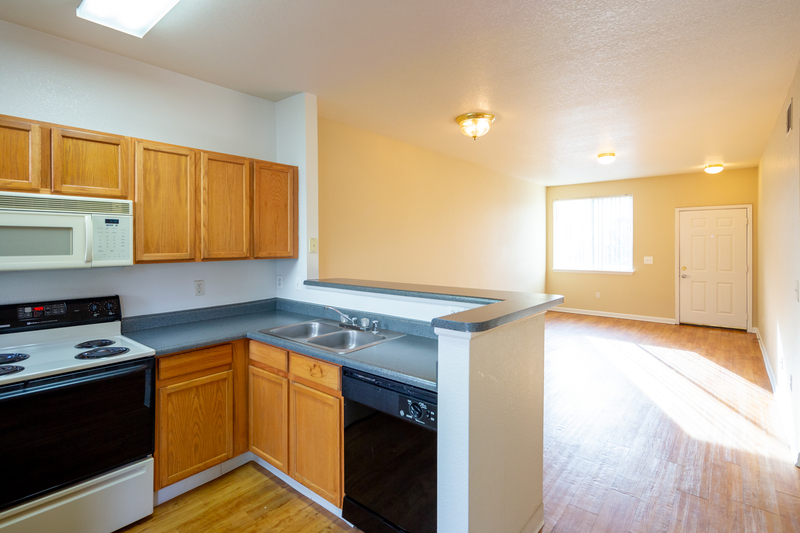 The Berkeley is a comfortable, secluded apartment community with a full range of amenities. 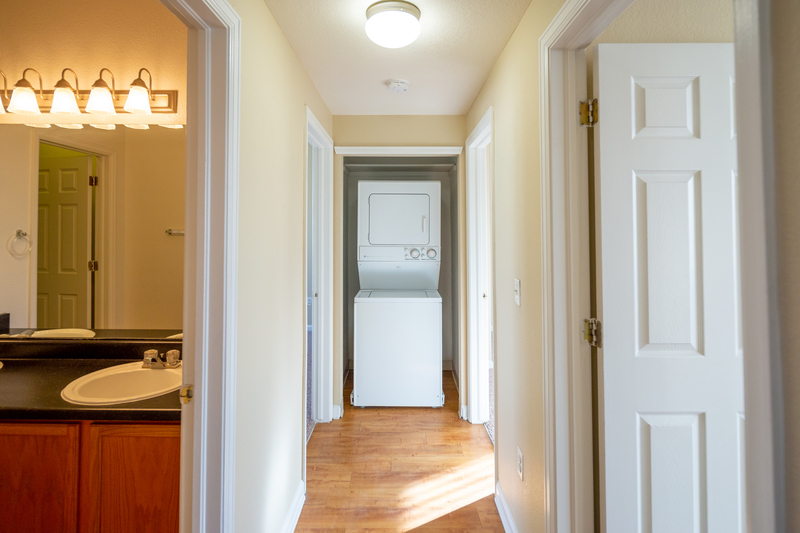 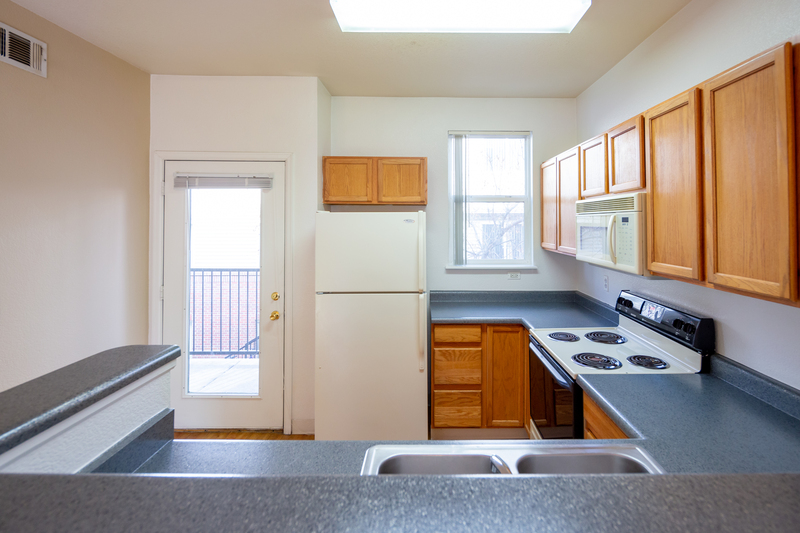 Every apartment features an in-home washer and dryer, in addition to a welcoming, well-equipped modern kitchen with energy-saving appliances. 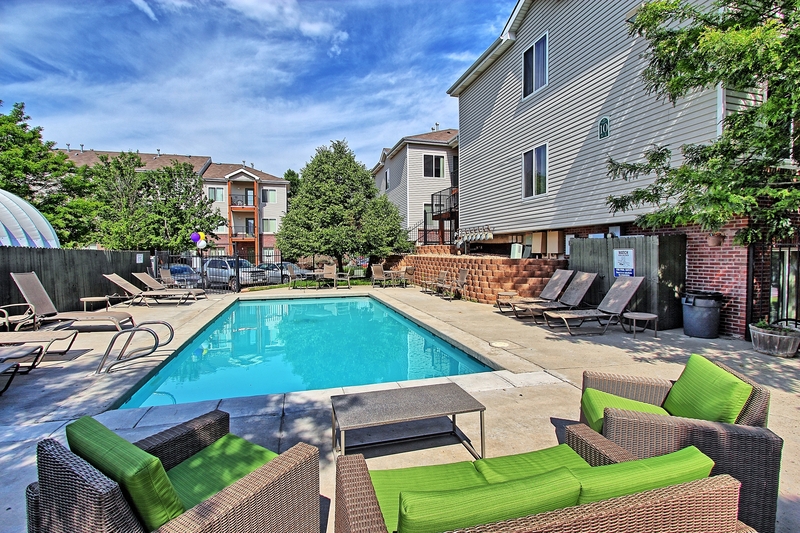 Check out all our other amazing amenities below.